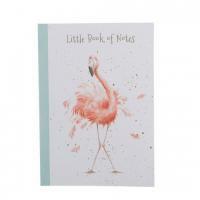 Another gem from our Wrendale Collection, are these delightfully cover illustrated, quality notepads by Hannah Dale. 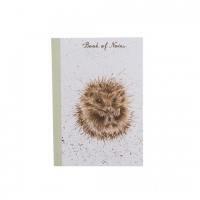 Great for making shopping lists, to do lists or any ideas or suggestions that you need to jot down, so you don't forget. A great gift on their own, or as an addition to one of the Wrendale Mugs - it's great to receive themed items together, making a 'set'.